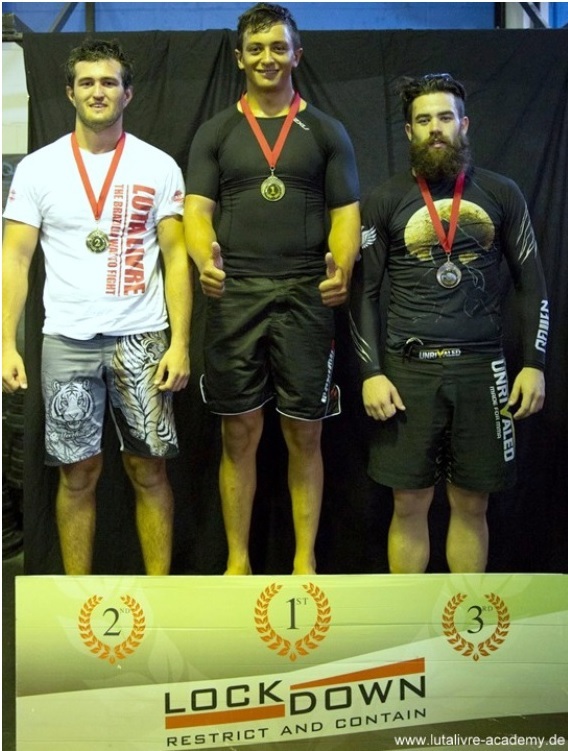 Jay Odell, a student of the Welko Academy for Luta Livre Australia, recently took home the silver medal after a series of tough matches at the Lockdown Submission Grappling tournament in Brisbane, Australia. 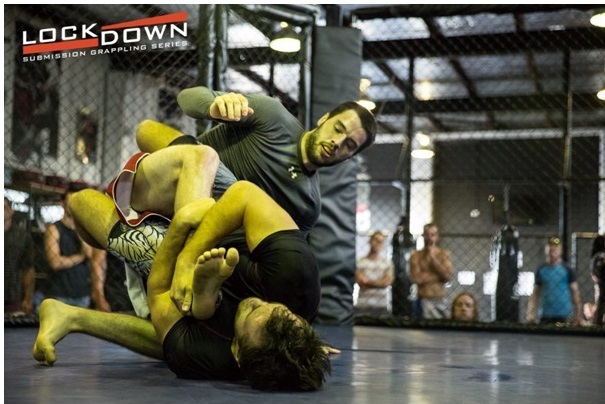 The Lockdown Submission Grappling Series, which takes place in the cage, follows a scoring system similar to MMA. In the event of a judge’s decision, the competitor demonstrating the most effective fight oriented control and willingness to finish their opponent by submission is deemed the winner. Matt Hull-Styles, Welko Australia Coach comments “This promotion is unique in its effort to return the focus of the grappling arts back to their original purpose. It is a great way for people to use what they learned without restrictive points based formats which can create unrealistic and stagnant matches”. Facing skilled opponents from established gyms across the state, Jay used strong takedowns and clinch work combined with constant submission attempts and innovative scrambling to outwork his opponents. Hull-Styles had this to say “Jay excelled in this competition by sticking to the philosophy of our style and training, one that I share with Head Coach Nico Welko. Earn the takedown, use constant pressure and always look to finish. He showed great heart and skill and I am really proud of his performance”. Nico Welko was very happy to hear about these results and said “[...] one more time our athlete has reached the winner’s podium showing that he is continually improving” further he stated “such results are a considerable product of our coaches work, showing that they are able to successfully work with our curriculum”. The silver medal is the second podium finish for Jay in recent months and he looks to continue his strong performances with the rest of the Welko Academy for Luta Livre Australia team in upcoming tournaments.